Lunch boxes for children can be painful, forget about the lunch itself for the moment, just think about the cost of the container. 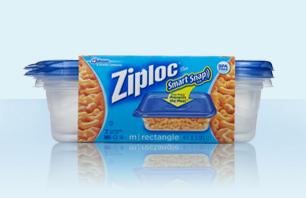 ‘How long can I expect a Ziploc® brand Container to last? Now this statement on their official website surprised me. Like most people I went round the supermarket buying these boxes for school lunches and I never realized that they were disposable. I thought that it would last and if I brought one it would at least see my kid through the school year, however they are ‘disposable’. Now don’t get me wrong I enjoy this companies products, it was just a real surprise that they see their products as disposable. I am a great believer in the Sam Vimes Theory of Economic Injustice (Terry Pratchett) and this idea of disposable plastic boxes seemed to fit this theory. So I started to look around for an alternative, expecting that it would be a big capital outlay BUT would last for years, and I would have to be disciplined enough to make sure they were used, to justify the capital outlay. 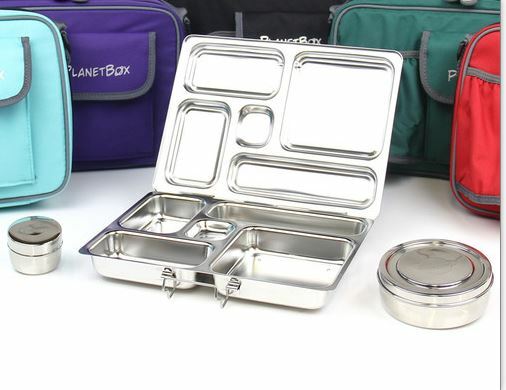 Quick searching on the net and voila I found Planet Box and these metal robust containers. But the cost made me wince (married 4 kids etc…) however at least the cat and dog wouldn’t need them. So after some more searching, and while finding some great products, I came back to Planetbox. I got out the flexible friend and on Sunday evening ordered 6 of the complete Rover , all with different bags and magnets. The order shipped on the Monday, and after waiting on Canadian customs arrived 6 working days later. Now that is good shipping, especially over a long weekend in Canada. The boxes look great, felt great and the quality was superb, the cat drop tested one by knocking it off the table, and it survived beautifully, and didn’t burst open. Now my concern is how would the lunch survive? It survived great and there have been no issues with mine or the girls lunches. The magnets are good for identifying whose lunchbox is whose and the shape of the boxes means they stack well in the fridge. The girls can sit on them with no issues, and even the dog would find it hard to get it open and get the food out. 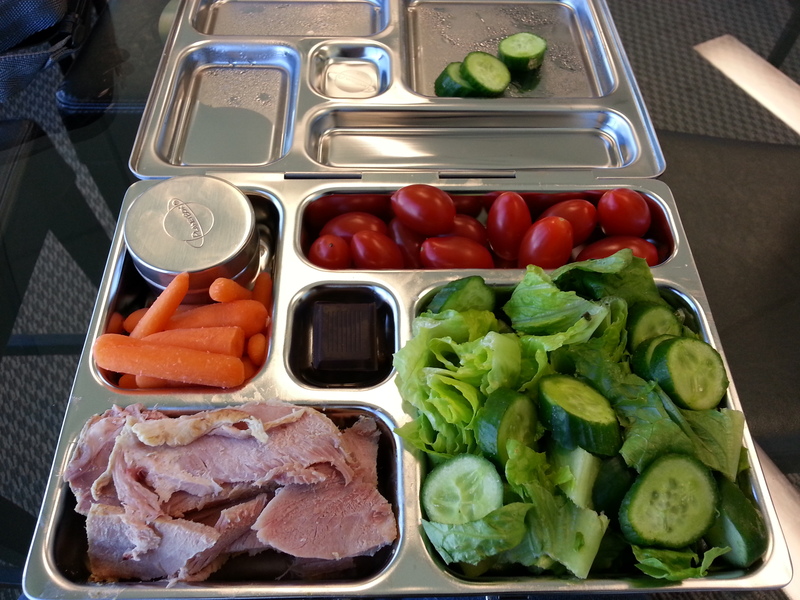 The compartments help organize the lunch and help plan it. We know we can fill a set number of compartments so we plan to fill them. 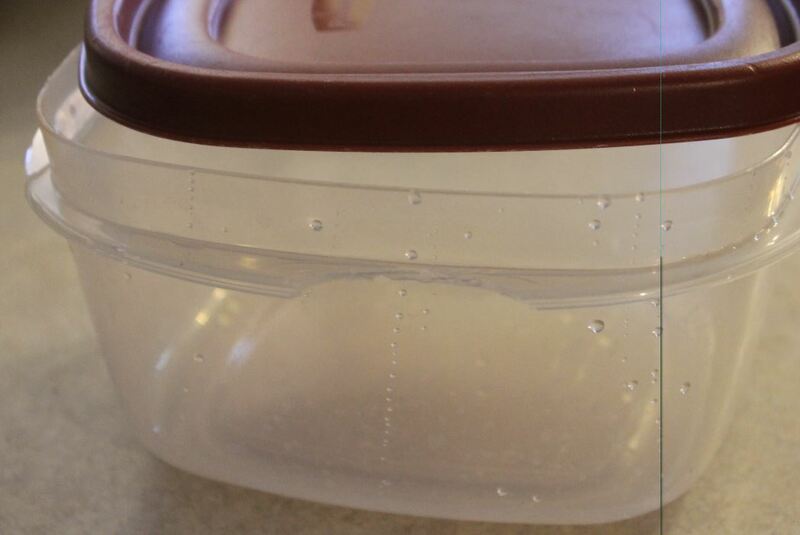 No missing lids and running around the night before try to match up lids with boxes, its a complete system. Cost, are they worth the money? Well I can talk about the Sam Vines boots theory, but the reality is I still have to buy the product, theory or no theory; and that costs money. I was lucky that my credit card could cover the cost, but I still did some costing before I brought them. By my costing these lunch boxes need to survive for 2 – 3 years to cover the initial costs, and I see no reason why they will not. Yes they are worth the money. So long as they are used. Great product, good build quality and worth the investment. 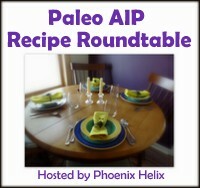 This entry was posted in School lunches and tagged back to school, lunch box, paleo on a budget, planet box, planetbox, robust, school lunch, strong, Ziploc. Bookmark the permalink.